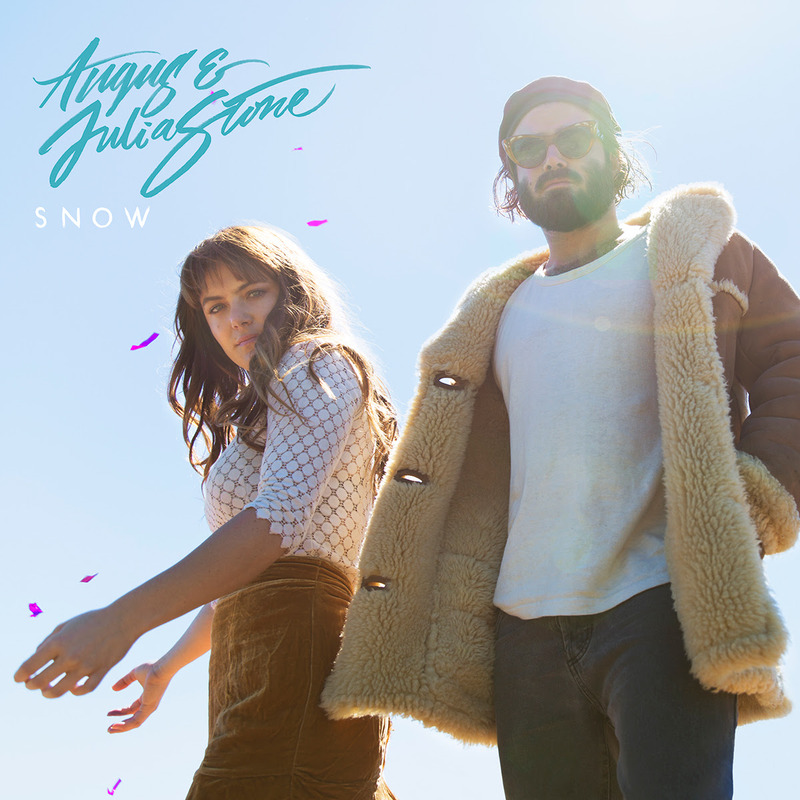 Angus & Julia Stone’s new album SNOW has been released today, featuring lead single Snow and its follow up, Chateau. 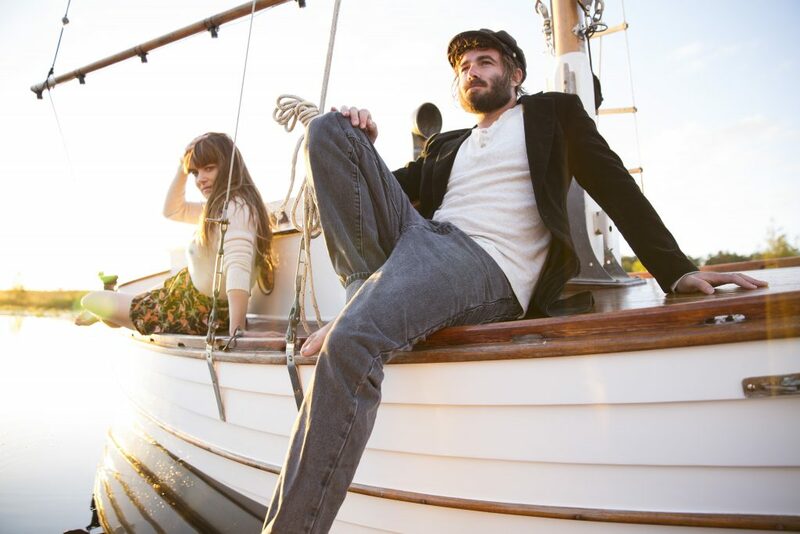 The sublime brother sister duo has made a resplendent return with SNOW, already receiving glowing reviews for their new collection of songs. SNOW sees Angus and Julia firmly behind the wheel. They united earlier in the year to write every song on the record together, and produced and largely engineered it themselves in Angus’s cottage studio, Belafonté, in the Byron Bay hinterland. Since their launch back in 2006, they have grown into one of our most successful acts globally. Their three albums have amassed multi-platinum sales, and more than 5 million listeners each month tune in to stream their music from all over the world, They have accumulated a fan base of millions over tours of the UK, Europe and USA. Following a string of massive international live shows, Angus and Julia kick off their sold out Australian tour next week, and for those not fortunate enough to score tickets, there’s a second chance to see them again via their Falls Festival shows at the end of the year and into 2018. AxMod – The Partae Playlist!